Can Datone Jones Help Solve Cowboys’ DT Problems? The Dallas Cowboys are a team that aren't afraid to take a chance on players, especially when they are former first-round draft picks. What can I say, they seem to like reclamation projects. A year ago at this time they signed former first-round offensive lineman Jonathan Cooper. It was a signing that ended up working out in their favor because Cooper eventually earned the starting left guard position. But, he wasn't the only former first-round player signed last season. The Cowboys signed Datone Jones the day after Thanksgiving and he ended up playing in the final four games of the 2017 season, logging 117 defensive snaps. Jones, who was drafted five picks ahead of Travis Frederick, never quite lived up to his draft status with the Packers, which is why they probably decided not to pick up his fifth-year option. 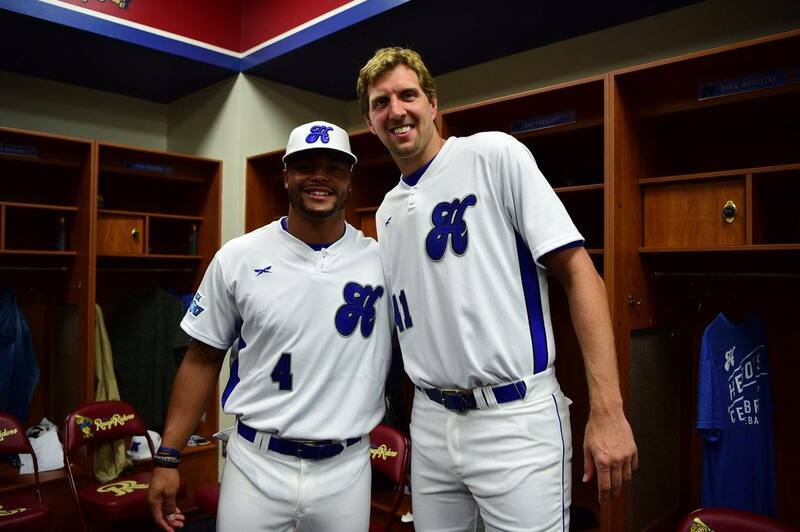 Now, he looks to resurrect his career in Dallas. Datone Jones (6'5", 288) looks more like a prototypical 3-4 defensive end, but with the Cowboys he played more defensive tackle last season. Despite being undersized, he performed admirably and showed flashes of that first-round talent. Luckily, the Dallas Cowboys have found success in the past with undersized defensive tackles and I believe Datone Jones could be the next. He has an uphill battle to earn a roster spot, but I don't think we should count him out just yet and I'll tell you why. 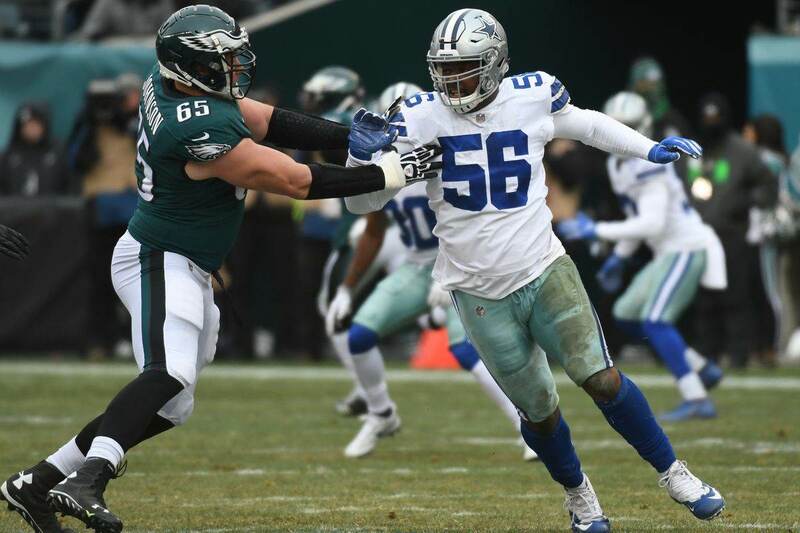 We all know that the Dallas Cowboys are currently thin at the defensive tackle position, especially with Maliek Collins out with a broken foot. Luckily, Datone Jones has the ability to not only provide depth, but possibly excel there despite being undersized. The main problem with undersized DTs in a 4-3 defensive scheme is they typically struggle holding up at the point of attack in the run game. 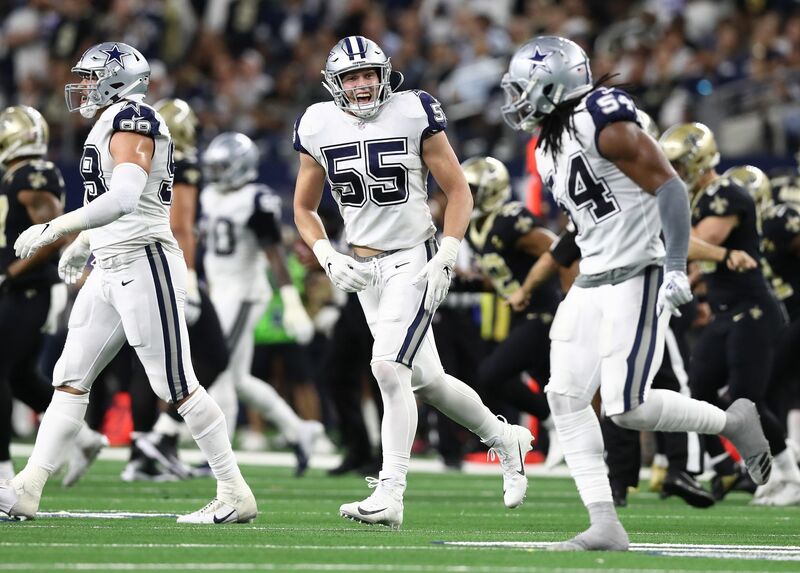 This is an area that I was concerned about Jones' fit with the Cowboys, but he proved last season he is more than capable of holding his own. Jones gets the best of the center on this play and not only pushes him into the backfield, but makes the tackle for a loss. 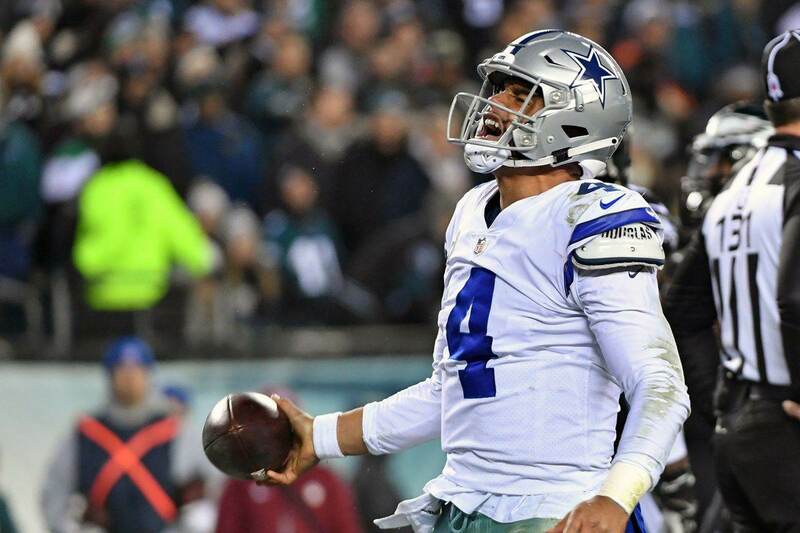 You may have also noticed that he does this from the one-technique, a position the Cowboys failed to upgrade this offseason. In this clip we once again see Jones lined up at the one-technique putting the Philadelphia Eagles center on skates and disrupting the play. He doesn't make the tackle on this particular play, but he forces the running back to change his path, which allows someone else to make the play. This is the kind of penetration Datone Jones can bring to the Cowboys defensive line, and again it's from the one-technique. He is already 3 yards in the backfield before Russell Wilson can even make the handoff. It's this kind of disruptive penetration I think could earn him a big role in 2018, quite possibly as a starter. Of course, all of these video clips were of Jones playing against the run, where I had the most concerns about him as a 4-3 DT. But, he also has added value as a pass rusher. This is more in line with the way I thought the Dallas Cowboys would use Datone Jones, as a situational pass rusher from the DT position when they go to their nickel defense. This could be his best chance to get on the field in 2018, but I still think he can be a complete player as a DT. Like I said earlier though, Datone Jones has an uphill battle to make the roster, but at least he has some good film to help his case. This all could come down to how much the coaching staff values Jones' ability and how they feel about their current depth at the DT position. I don't know about you, but I think Datone Jones could end up being a really good find for the Dallas Cowboys and can end up being a good rotational piece for them in 2018, with starter upside. Do you think Datone Jones can help the Cowboys DT depth? Can TE Blake Jarwin Make His Mark On 2018 Cowboys?